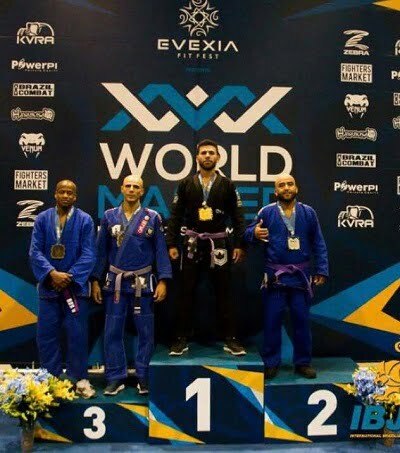 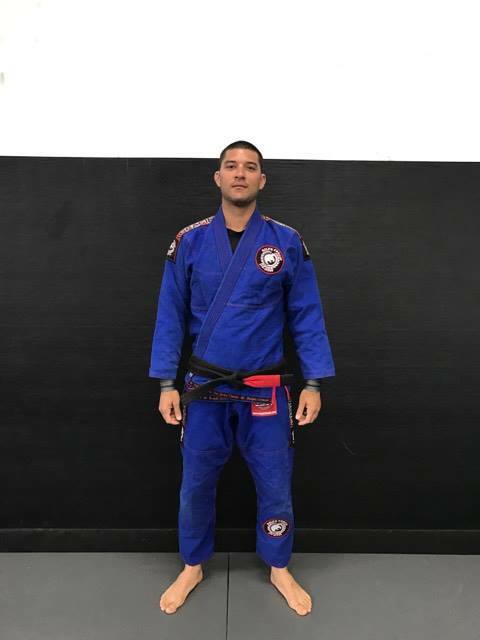 Marcos has been training Brazilian Jiu-Jitsu for 18 years and received his black belt from Ralph Gracie. 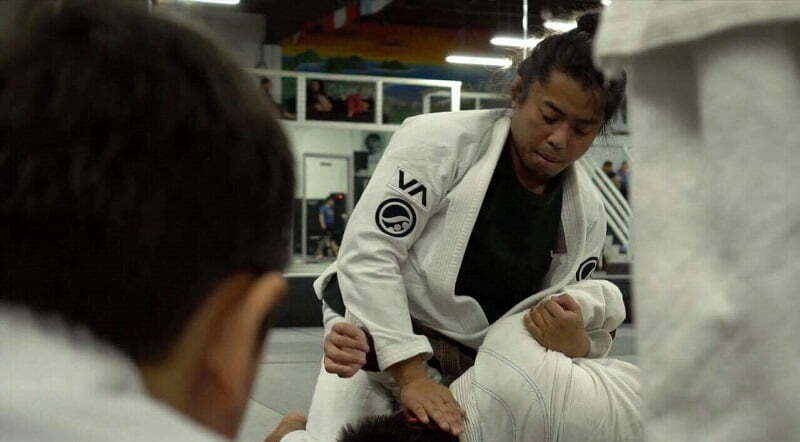 He moved from Rio, Brazil to San Francisco in 2015. 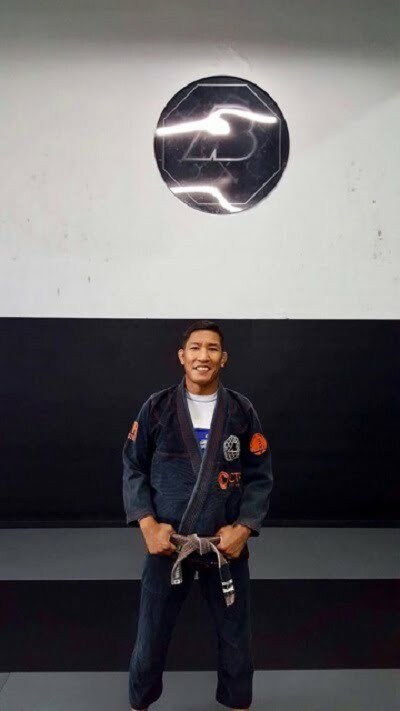 Marcos currently competes in the Master 1 black belt division.